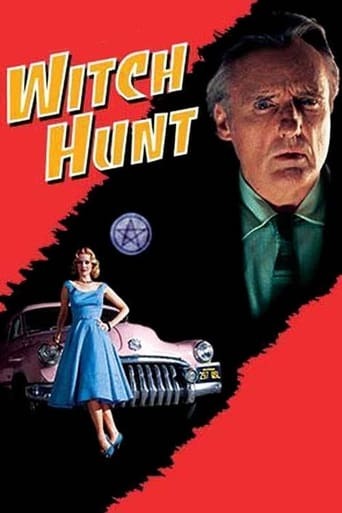 Detective Philip Lovecraft lives in Los Angeles in the 1950s when an ambitious Senator is holding hearings, on Magic. Magic is the new influence in Tinsel Town. Lovecraft is unique in that he is the only one who refuses to use magic in his work. Shortly after he is hired, he finds his client, Kim Hudson, accused of the murder of her husband, a film executive. Philip uses the talents of a local witch, Kropotkin, to explain what is happening only to see her accused of the murder and sentenced to be burnt at the stake. Reminiscent of Roger Rabbit, without the toons.